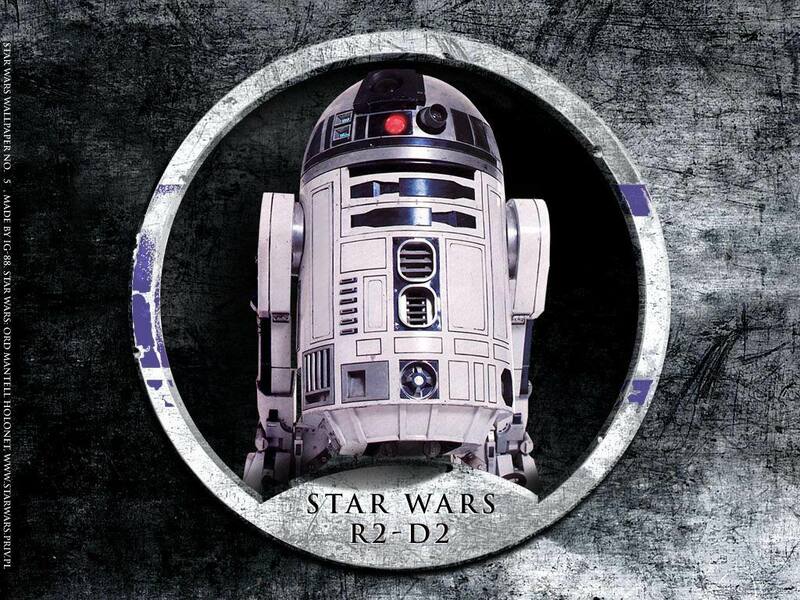 Star Wars R2D2. Wallpaper image of R2-D2 from the Star Wars Prequel Trilogy & Original Trilogy.. HD Wallpaper and background images in the Star Wars club tagged: star wars astromech droid r2-d2 prequel trilogy original trilogy wallpaper image sci-fi war ilm. This Star Wars wallpaper might contain vacuum, vacuum cleaner, and hoover.